I'm a visual storyteller, photo ninja, daddy to my darling daughter and a proud Yarra Valley local. Claire + Jarryd’s Zonzo Estate Wedding was one for the ages. It was full of their passion for cycling and their love of family and their four-legged fur baby! 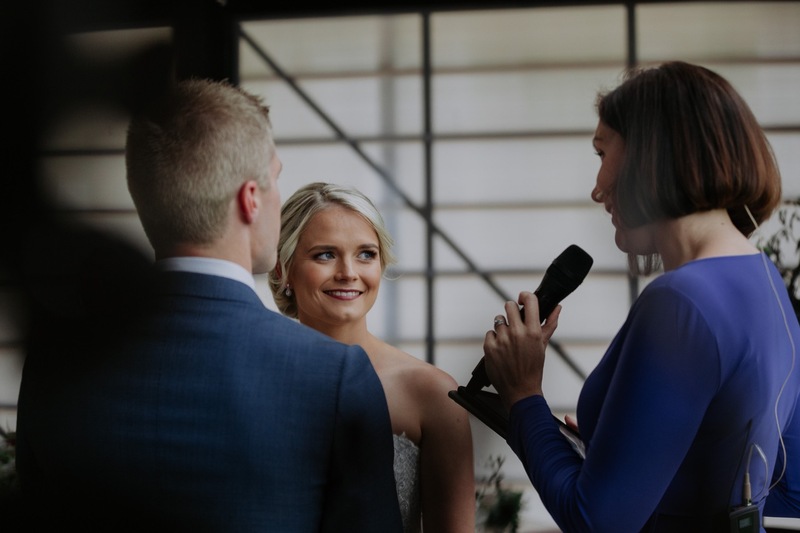 Their awesome celebrant, Koren Harvey took us through their journey together during their ceremony including an eruption of laughter when Claire’s niece Lily made a bold confession. We made our way from the ceremony to the dam where Claire and Jarryd drifted out in a little boat adorned in gorgeous flowers from Claire’s talented friend Liv for Flowers. We had some fun in the vineyard before returning to the party and the feast that every Zonzo Estate wedding is famous for! Here are the rad suppliers involved, get around them!